Lutron is the acknowledged leader in home and commercial lighting control. Learn about the latest in Lutron systems and features here. How Does the Right Lighting Improve Your Fitness Space? Very few clients make lighting a primary focus when incorporating technology into their fitness centers. Entertainment is usually the priority. Next, gym owners often turn to climate control features. How lighting affects the gym’s performance is usually an afterthought. During a recent installation at a local ALTR Fitness, though, lighting took center stage. Not only was it about finding the ideal fixtures for the space but implementing a Lutron lighting control solution that made it easy to adjust them. 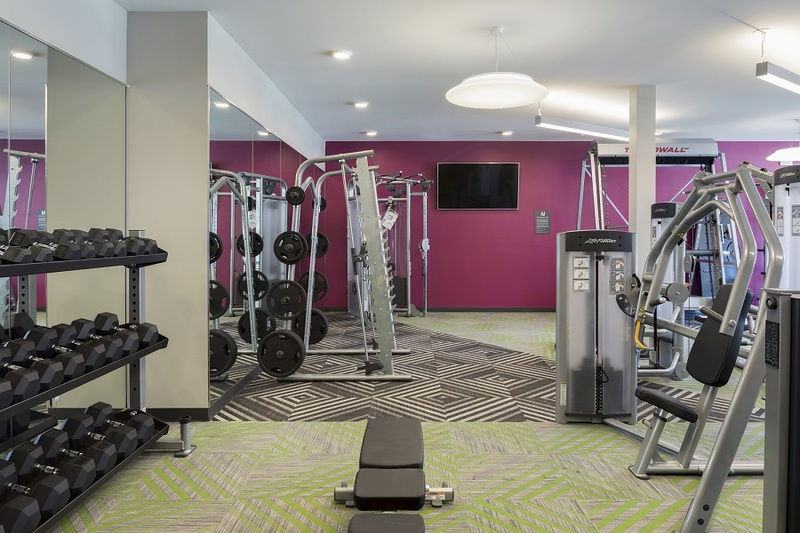 You’d be surprised to find just how much the right lighting impacts your client’s fitness goals and your Crosslake, MN gym’s overall success. Here we outline some of the most significant benefits and how the right control solution helps you enjoy them all. In the past, we’ve written about the many benefits of lighting control systems. We’ve also written about Lutron, the acknowledged leader in lighting control, and some of its many features. But Lutron has also done some exciting things to blend lighting with other home automation features. In this blog, we’d like to feature a couple of useful integration features that add convenience and a touch of luxury. We’re big fans of Lutron’s flexibility and control options with lighting. We’re also fans of Sonos, whose wireless speakers and Connect system brings a simple approach to whole home audio. And we’re also fans of Amazon’s Alexa, for the power it brings to voice control. Lutron is a fan of both too, and they have made it easy to control Sonos audio through their simple wireless remotes and keypads, as well as use your voice to control your lights through Alexa. It can also make your home a little safer by working with Google’s Nest camera. Read on to read more about some of Lutron’s many integration options.